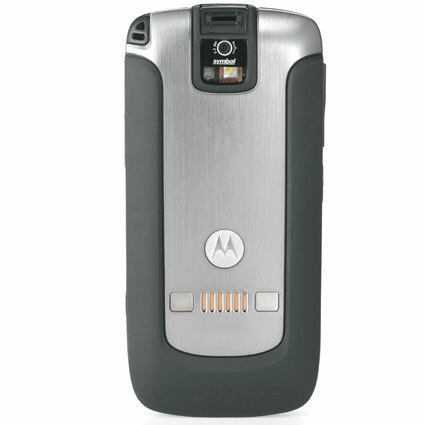 The Motorola ES400 has reached end of life. We recommend the Motorola MC45 as a replacement. 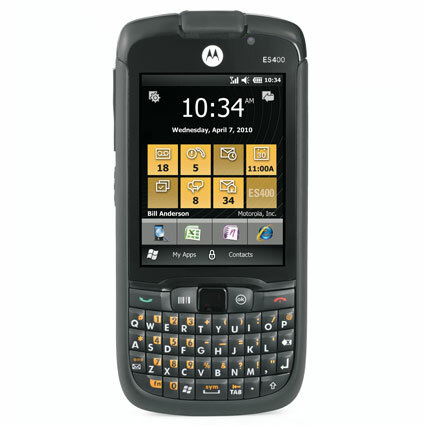 The Motorola ES400 mobile computer offers a single solution for field sales, route management, and calling. The device is small enough to fit in pocket while maintaining the power necessary to manage all aspects of your enterprise field staff operations. Software-switchable dual GSM and CDMA cell radios enhance your coverage, all but eliminating weak signals while on the road. 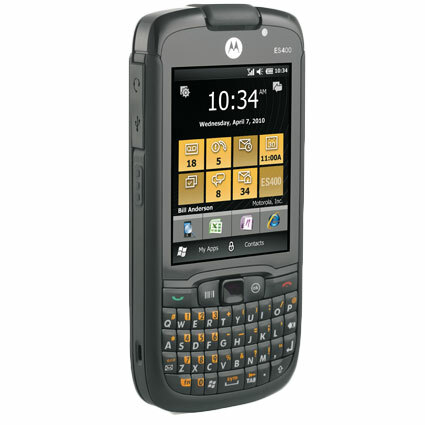 Bluetooth and WiFi round out the wireless communications methods, giving you full featured mobility. A 3.1 megapixel color camera is fantastic for document capture or photo verification and also acts as the ES400´s barcode scanner. The user-adjustable red line LED aimer makes scanning barcodes easy, and the autofocus feature gets you great reads at a variety of distances. Though not as durable as heavy industrial counterparts, the ES400 is still resistant to some dirt & water splashes, and can survive falling about 3 feet. 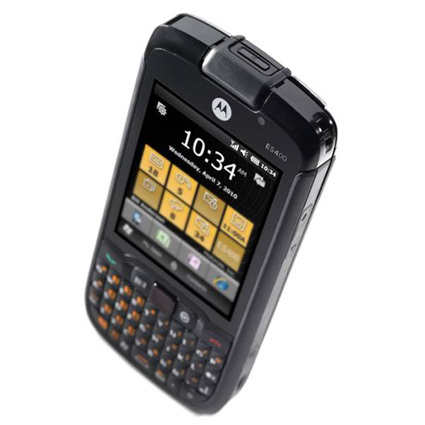 For mobile sales, route management, and remote data management, the Motorola ES400 is a great lightweight and affordable solution. • Standard Battery: 2.38" x 0.67" x 5.08"
• Extended Battery: 2.38" x 0.85" x 5.08"